When you think about the main reasons to visit Copenhagen, I am sure that some of the top responses would include the Little Mermaid, Hans Christian Andersen and of course Tivoli Gardens. We were fortunate to set foot in Tivoli Gardens twice during our visit to Copenhagen. Ok, so they were both on the same day but we decided to visit during the day and also in the evening for the finale of the season’s illumination and firework extravaganza. Visiting Copenhagen would not be the same without allocating some time to experience this theme park that effectively blends the ancient history with modern day technologies that you see throughout many of the world’s leading theme parks. As the title of this post goes, you simply have to ‘let your hair down’ when visiting Tivoli Gardens and allow yourself to go back to those childhood years when experiencing theme parks was all about having fun! One of the most famous visitors to Tivoli during the opening year was Hans Christian Andersen who was inspired to write about the emperor’s gardens during his experience on the last day of the season in October. An interesting comparison is that we visited Tivoli on the last day of the season for the firework festivities, so perhaps we will gain similar inspiration to write something equally creative! Whether you are interested in sampling the historic classic rollercoaster or the modern day ‘Vertigo’ ride, there is something at Tivoli Gardens for everyone. Heather isn’t a huge fanatic of rollercoasters and honestly neither am I so just seeing these from a distance is good enough for me. I think my experiences date back to suffering a hangover in Benidorm, Spain and then heading to the local theme park – not a good combination I should add! Tivoli Gardens has some really spectacular rides though for all ages and tastes. The more extravagant are a little more expensive but clearly worthwhile if you want the ‘thrill a minute’ ride. Heather would have been satisfied taking a ride on the classic carousel or the ferris wheel but given our time was minimal, we restrained ourselves from sampling these. Experiencing theme park rides may not be your cup of tea but no fear, there are plenty of other entertainment options available at Tivoli Gardens that will occupy your time as you wander around the historic grounds of the park. 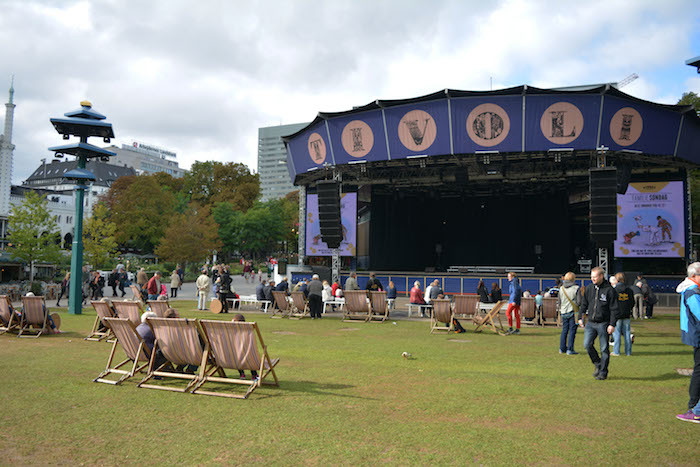 Whether you want to spend time in the Tivoli Aquarium or watch one of the live shows at the Open Air stage, there is something that will likely spark an interest. We spent quite a bit of time just wandering around exploring Tivoli Gardens and even if you don’t feel like participating in an activity or spending the extra kroner to experience the tropical coral reef, just taking in the Tivoli atmosphere is worthwhile. 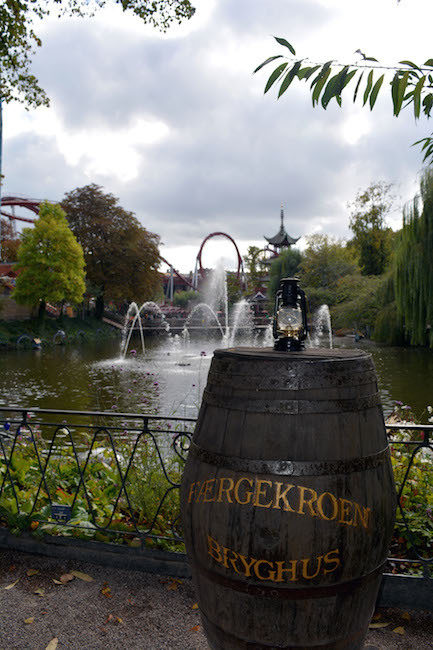 The quaint Danish decor and architecture that is present through this theme park is unique and definitely reflects the 150 year old history that is confined within the grounds. 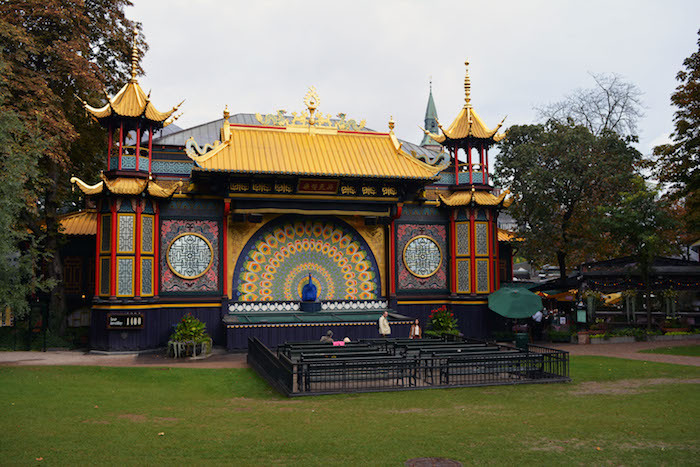 However, Tivoli Gardens is clearly well maintained and the Copenhagen locale idolizes this landmark as a stereotypical reflection of society here. I have to admit that one of my favorite attractions was the very colorful Chinese style pantomime theater. Even though we didn’t get to see the live pantomime or ballet shows in action, I can just imagine sitting on the grassy lawn and learning about Danish culture through a performance here. 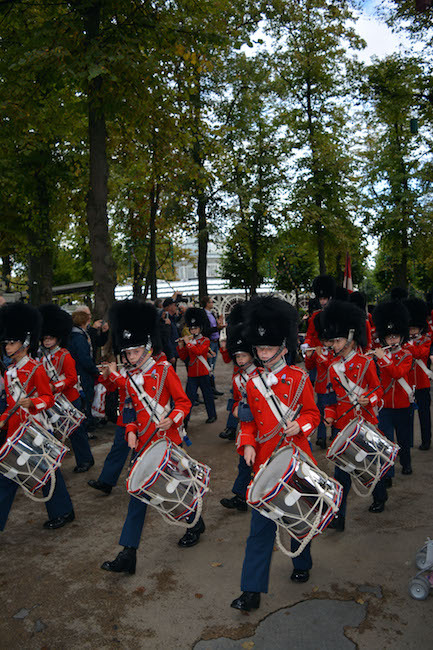 One parade that we did see was the junior Tivoli Boys Guard that marched through the park to rapturous applause from onlookers. They really showed pride and honor as they made their way past the various attractions and really showed a true reflection of the senior Queen’s Royal Guard. The evening entertainment during the ‘high season’ is definitely worth experiencing, and we were fortunate to be visiting on the last day. 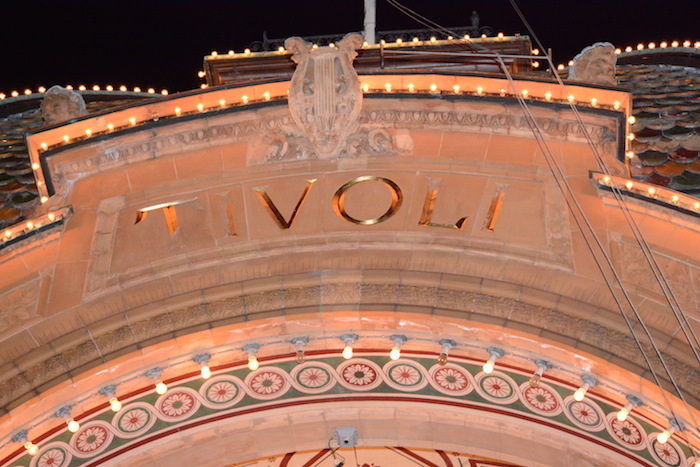 At 9:45PM every day, Tivoli Gardens is lit up with an illumination show that is found on buildings, fountains, amusement rides and of course surrounding Tivoli lake. However, the real show begins just prior to the park closing when a magnificent firework display is generated from the top of the Concert Hall and the Copenhagen sky is illuminated with an energetic performance in conjunction with background music. We really enjoyed spending a couple of hours in the evening relaxing as we walked around Tivoli and then heading to the grassy lawn by the open air stage to take in the plethora of fireworks that were sent into the evening sky. Still not convinced that Tivoli Gardens is worthy of your time? Perhaps sampling some of Denmark’s finest traditional cuisine or wandering into a quaint shop to taste Danish liquorice would convince you! In fact, the variety of cuisine options at Tivoli Gardens is endless and there are an abundance of delicacies available for your sampling. We opted for the Fish and Chips which was a little overpriced (I should add that this is the case with many spots inside Tivoli Gardens, but generally speaking this can be expected inside tourist attractions) but very tasty! 100 DKK which is equivalent to around $20 for one fish and chips and a refillable drink could be considered as extortionate robbery but the reality is if you are hungry you will pay it. The refill station concept was interesting as you are given a RFID band around your wrist that you need to take to one of the refill stations around Tivoli Gardens, scan your band and then press your preferred drink to refill your bottle. The problem is that everything is timed so you only have less than 30 seconds to refill your bottle which is difficult when you are dealing with soda! I realize that ‘free’ refills are a strange concept to most countries outside the US but Tivoli’s system probably needs a little tweaking to make it efficient. If you have a sweet tooth, there are various ice-cream options to choose from but I would highly recommend heading into Bolchekogeriet which is home to homemade boiled sweets and of course the infamous liquorice. 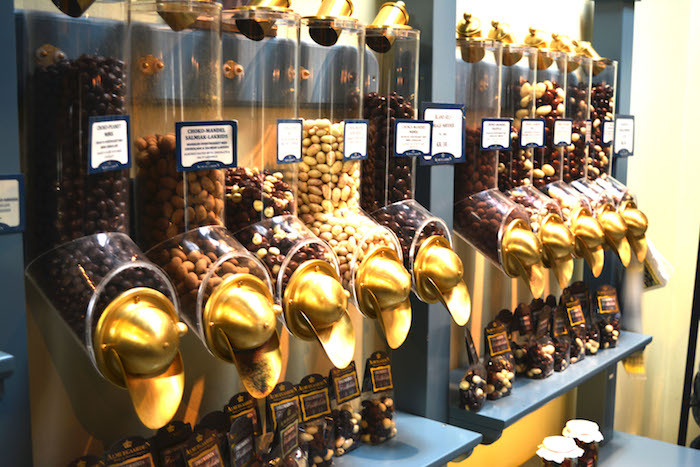 Try a free sample and you may just be tempted to purchase some for your journey home! Everything inside Tivoli Gardens offers a unique perspective on the life and culture of Denmark throughout the last 150 years. As you walk by Tivoli Lake taking in the gorgeous fountains, or admire the beauty of the floral arrangements scattered around the grounds, I am convinced there will be something that you will leave with a lasting memory of. 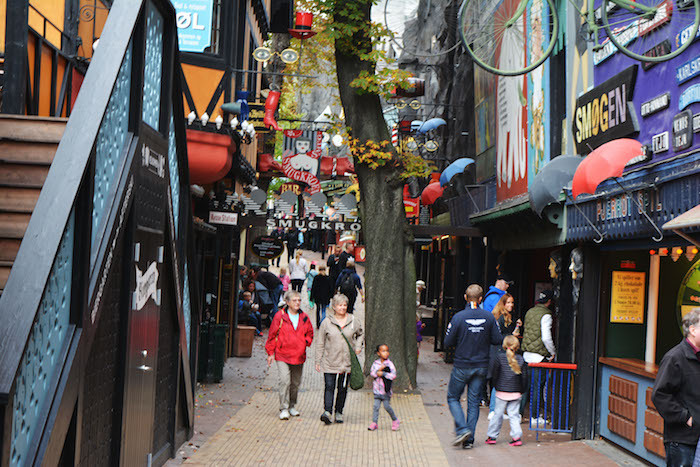 Our time at Tivoli Gardens may only have given us a brief insight into what you can do here, but it has certainly given us an indication that we can’t wait to go back there one day to experience! It is clearly a haven for children but also for adults who can be taken back to their childhood years as you walk through this Danish masterpiece. Disclaimer: We were guests of Tivoli Gardens and received two complimentary photography passes to take pictures in consideration for a blog post review. All of the information contained above is entirely our own personal opinions. 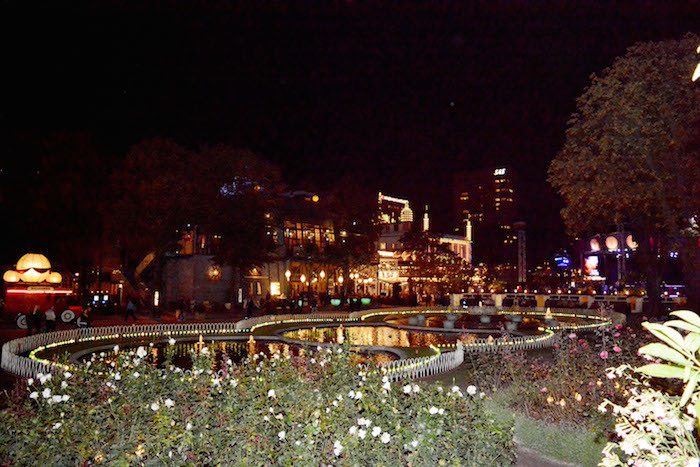 Tivoli Gardens is definitely on my must-see list when I eventually visit Copenhagen. It is one of my husband’s standout memories from his childhood travels. I like that there are both high thrill rides and the tamer ones, too. That Boys Guard looks like they’ve practiced a lot, and I would definitely make sure we stopped in at that sweets shop. 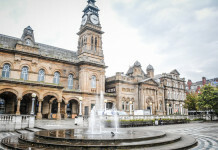 If you got your photography passes for free, does that mean regular folk have to pay to take photos or are even prohibited from doing so? The Boys Guard really were a credit to the theme park!! They clearly all knew what they were doing and it was a great spectacle even though it was a fairly short parade. As I just commented to Sammi’s post, filming and professional photography requires permission and given that we were taking our Nikon DSLR, we wanted to make sure we had everything covered rather than risking it being turned away! Generally speaking just a point and click camera or your smartphone I don’t think you would have any issues taking pictures. Great photo’s 🙂 are you not allowed to take photo’s normally? I think I’d argue a bit about paying 20$ for fish & chips (that’s twice the price it is here, and a bit more), tho’ 😉 I love that Danish liquorice, my Nan has always been able to magic it from somewhere, in spite of never having been to Denmark! Interesting question Sammi about photography! I think you can generally take photographs with no problem but Tivoli’s website does indicate that any filming or professional photography requires permission. Given that we were taking our DSLR with us, we figured it was better to be safe than sorry and enquire first rather than just go and then have our camera turned away! I am not a huge fan of Danish liquorice but it was definitely worth sampling!! 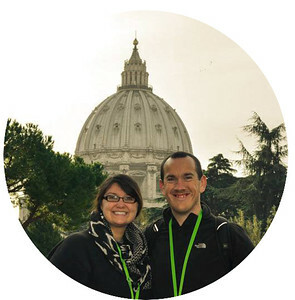 Thanks for linking up with us for Weekend Wanderlust!! I saw this place on an episode of Globe Trekker one day years ago and ever since I have wanted to visit. It looks like alot of fun and I love the idea of haven’t such a fun attraction right in the heart of town. 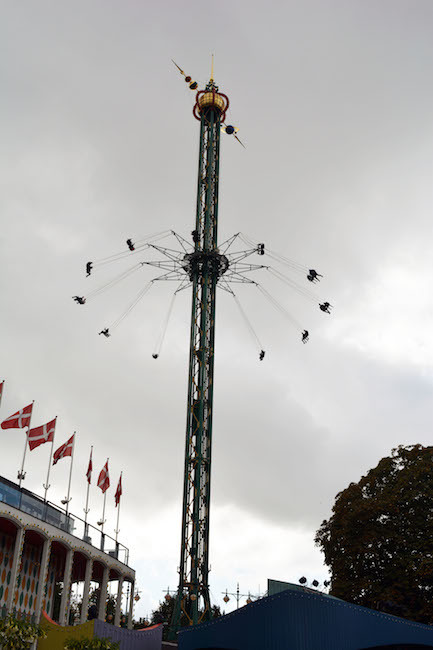 We loved Tivoli Gardens and visited twice as well – once pre-cruise and once post-cruise! Our hotel was right next door and when we returned to Copenhagen after our Baltic cruise, Tivoli Gardens was the only thing my daughters wanted to do and I didn’t have the energy to insist we do something new! I have heard of it but never been to Tivoli Gardens, yet. By your great photos I would go for the fireworks alone! I had never heard of this place before, and now I wanna go. 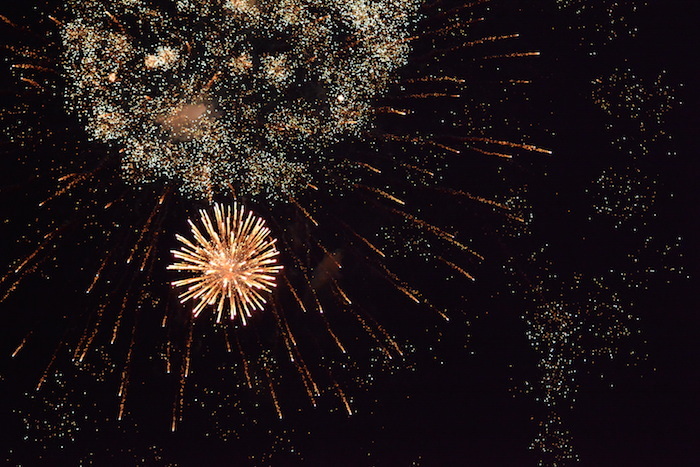 Those fireworks look great, I am such a sucker for a great night of fireworks and a few glasses of wine. Aww, when I was in Copenhagen Tivoli was closed. I will make sure it’s open the next time I go. 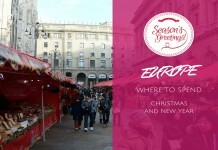 I heard it’s pretty lovely during Christmastime too! Looks like a fun place! Great firework picture by the way, I need to learn how to take those! Oooh looks so much fun! I went to Copenhagen during winter and Tivoli Gardens was closed so I would love to get back and actually visit! Tivoli is such a lovely place, especially in the summer and at Christmas time. It’s definitely worth a visit if you’re in Denmark! Amazing! I’m sure this alone is worth a trip to Copenhagen. I couldn’t visit last time as it was winter, but I’ve since been dreaming to go back to see the park and especially the lights at night. Great post! ps hangover and amusement park Chris, I’ve been there too! Looks like a really great spot! I love the architecture and the evening show looks cool. I will have to make sure to stop here if we are ever in the area! Copenhagen is must to see for us. Tivoli Gardens looks like a great place to go with the family. My kids would love riding on that swing. For I moment I believed this referred to the Tivoli gardens near Rome. Great photos btw!